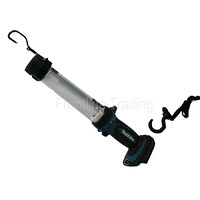 Angled belt hook can be positioned for left or right handed users and fixes tightly onto tool belt. 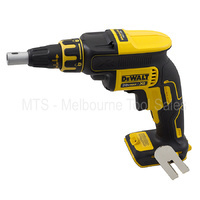 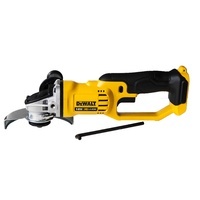 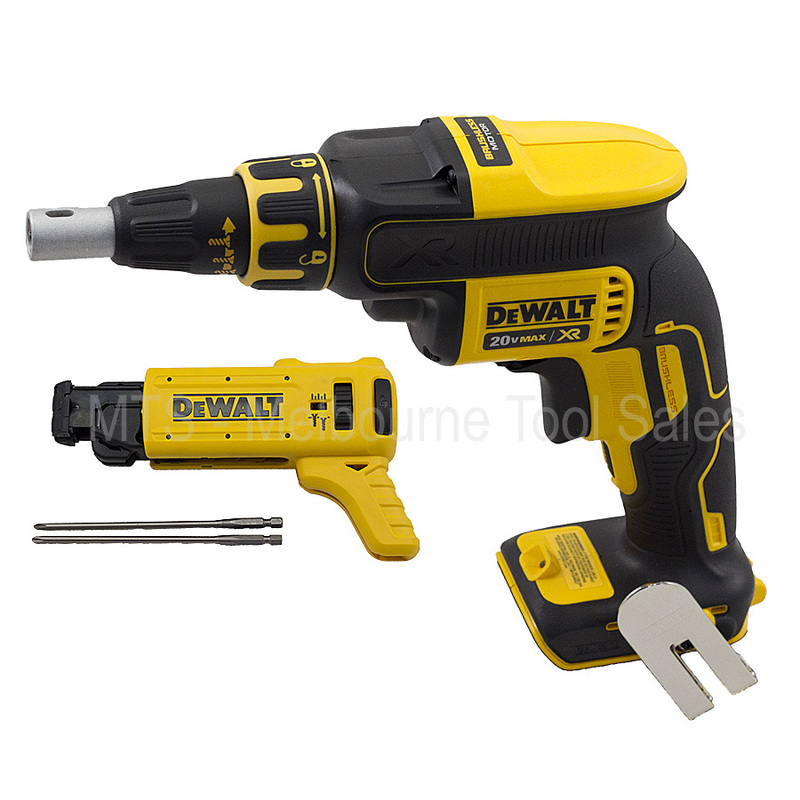 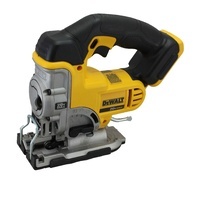 Also comes with the DCF6201 a tough, handy collated screw magazine compatible with the DCF620 drywall screwdriver. 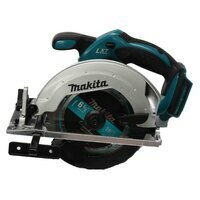 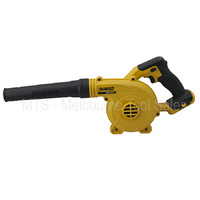 It's a quick release magazine suitable for most collated screws with an easy opening for cleaning of drywall dust. 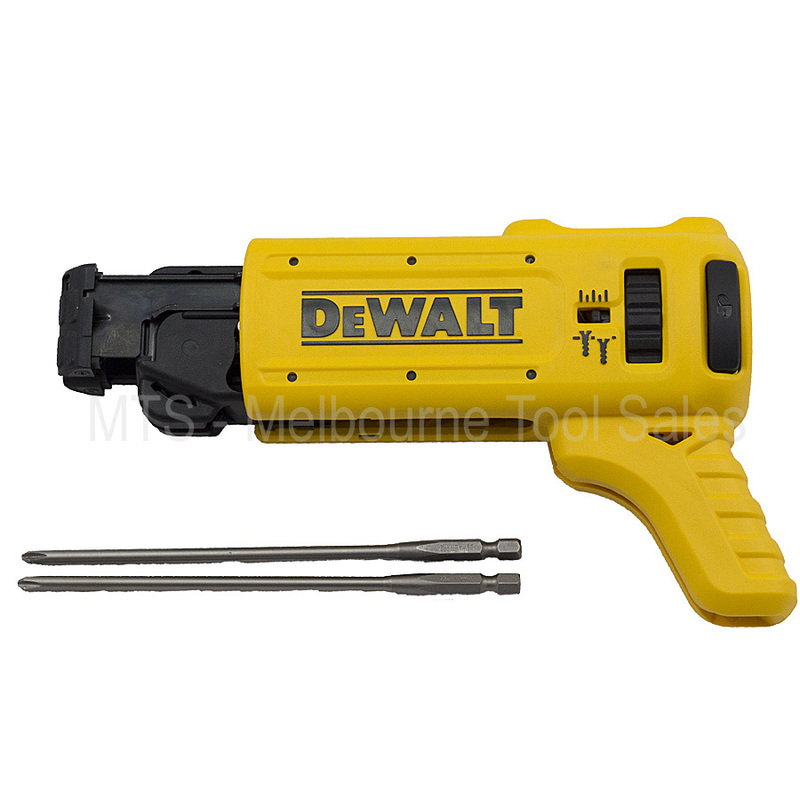 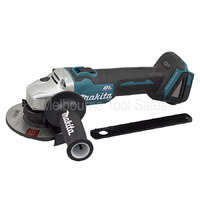 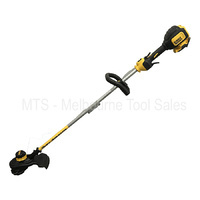 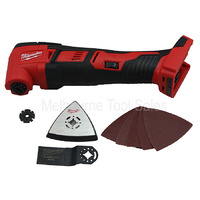 The magazine provides tool free and fine depth control for effective setting and rotates on tool without removal, allowing the screwdrivers to easily operate in tight corners.